Following on from data supplied by the Regulatory Board technical committee, which assessed 50 samples of bulk wine and 308 bottled samples across the various categories (187 whites, 34 rosés and 87 reds), the wines produced in the 2017 harvest achieved the highest possible score of “excellent”. This was announced by La Mancha Designation of Origin after the meeting held on Monday 26 February at its head office in Alcázar de San Juan. 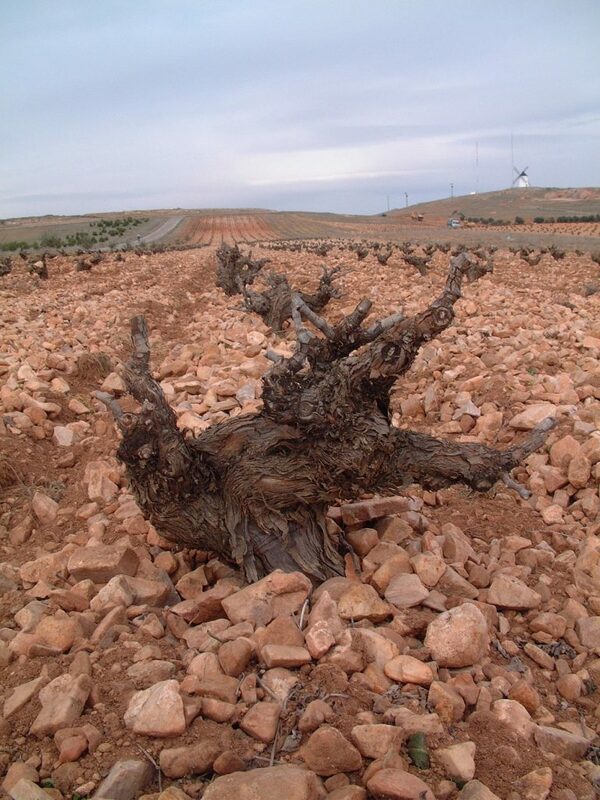 In terms of bulk wines, following instructions given by the quality commission and as part of production standards monitoring, samples were collected randomly from wineries across the DO’s four provinces of Albacete, Ciudad Real, Cuenca and Toledo. 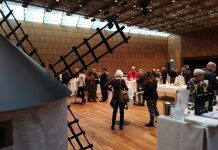 The samples were subjected to various tastings performed by the panel of experts, reflecting the “excellent” quality of all the wines tasted, according to the scoring scale featured in the specifications approved by the OIV (International Organisation of Vine and Wine). 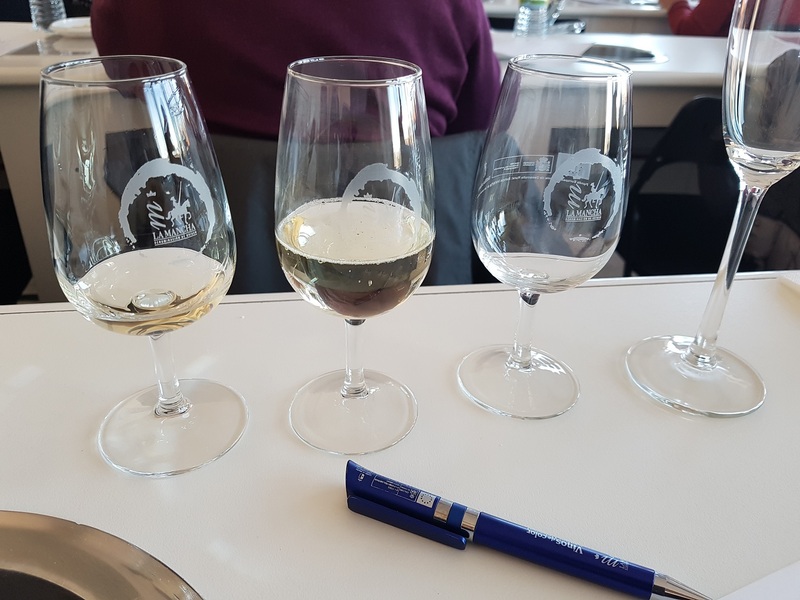 In terms of bottled wines, of the 308 assessed so far, 217 scored more than 80 points, in other words, over 70% of the wines achieved a remarkably high score, the highest since records began. Based on such results, it would not be over-optimistic to say that wines from the 2017 harvest will be remembered for their superb quality. By types, the percentage of bottled white wines scoring more than 80 points was 64% and close to 67% for rosé wines. 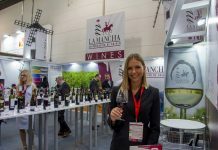 However, the highest average scores were obtained for red wines, with 85% of bottled samples scoring more than 80 points, an unprecedented score. 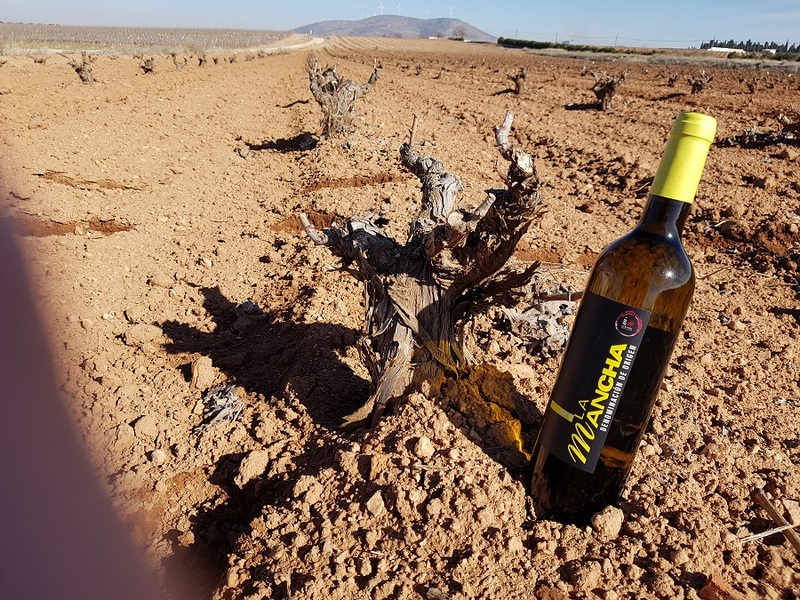 In short, this is proof that wines with La Mancha Designation of Origin are maintaining their youthful aromatic accuracy and their renowned fruity expression as well as their amazing range of hues. In the words of DO President, Carlos David Bonilla, “these scores allow us to say that we have had a spectacularly high quality harvest”. The results described above were examined at the first plenary legislative assembly held by the Regulatory Board in Alcázar de San Juan. The assembly was chaired by Carlos David Bonilla and ended with a meeting with the Regional Minister of Agriculture, Francisco Martínez Arroyo; the representative of the Council for Castilla-La Mancha Communities in Ciudad Real, Carmen Teresa Olmedo, plus the Mayor of Alcázar de San Juan and President of Acevín, Rosa Melchor. Lastly, the closing session of the assembly included a presentation ceremony for a series of plaques awarded in recognition and gratitude for the work done by outgoing members of the Regulatory Board: Fernando Villena Cañas (ASAJA), Félix Emilio Medina (CLM Agro-Food Cooperatives), Manuel Civera (AEV wines of Castilla-La Mancha), Gregorio Adán (CLM Agro-Food Cooperatives) and former President of DO La Mancha, Gregorio Martín-Zarco. The latter was also appointed as President of Honour of ICRDO La Mancha, and stated that for him it was “a great honour to take and publicise the ICRDO everywhere. I had a different idea about it from the outside but I’ve had some fantastic times here and personally, I’ve been convinced of the importance of a Designation of Origin for a wine growing region”.